Hey! 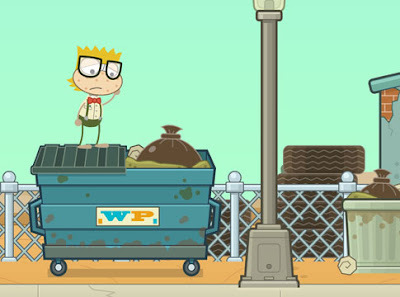 There's an adventure on Main Streets all over Poptropica. Hurry to find out what's going on! 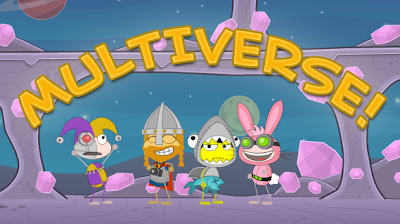 Enter a new dimension of gameplay with Multiverse! Now you can create a room and invite your friends to join in the fun! 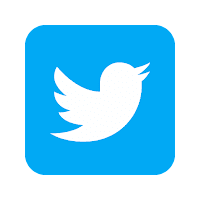 Check out the new FRIENDS icon to get started. 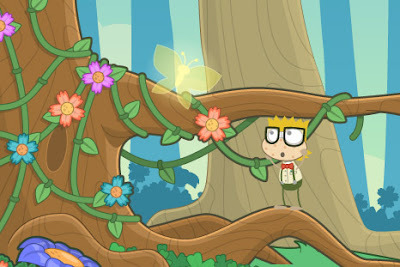 While I'm traveling the world of Poptropica taking pictures and drawing cartoons, I also search for rare bugs to add to my bug collection. Go back and take another look at the islands you've already completed. 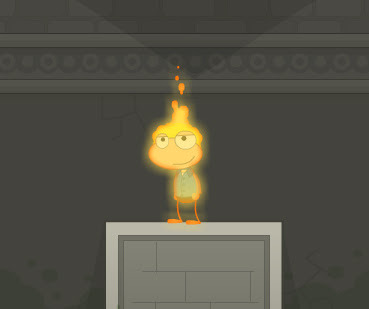 You can see new depth in the backgrounds and scenery of Poptropica. Hope you enjoy. My day was going so well until I realized that my keys were missing. The last time I remember having them was at lunch, when I threw my leftovers away. I'm afraid they're probably in the big dumpster out back. Hey, where did you go?! 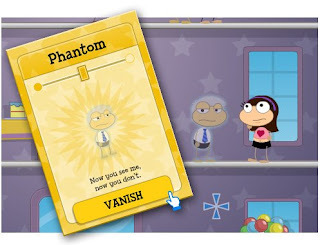 You can vanish with the all-new "Phantom" power!